Wayne M. Copley, 88, of Micco, Fla., formerly of Farmer City, died July 20, 2018, in Micco, Fla. He was married to Mary Ann Meyers Copley. She survives. 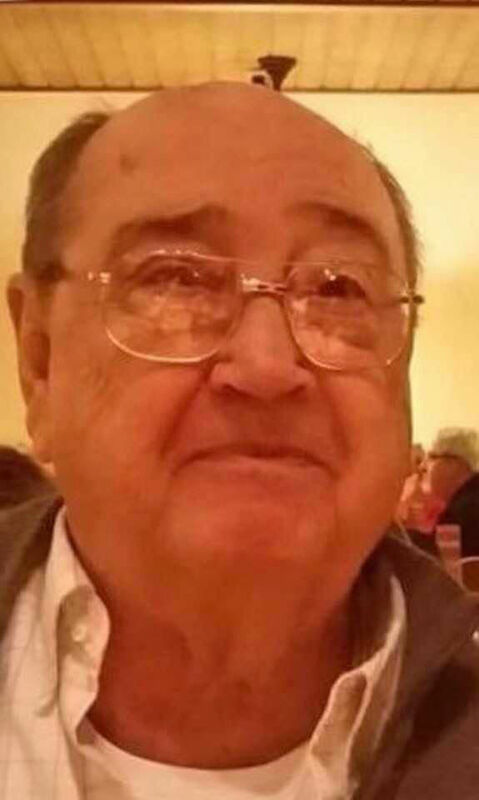 He had four sons, Richard, Jim (deceased), Joel (Marcia) and Mike (Ginny); one daughter, Kathy (Dave); and several grandchildren and great-grandchildren. Celebration of life will be from 2 to 4 p.m. Aug. 12 at the American Legion post in Farmer City. Memorials may be made to the Farmer City Fire Department or William Childs Hospice House, 381 Medplex Parkway, Palm Bay, FL 32907.